Somehow Paddington always finds himself in extraordinary situations, so it is no surprise when he appears in a popular TV cooking show, finds himself on a stage giving one of his hard stares to a hypnotist, and performing some precarious tricks at Mr. Gruber's birthday party. 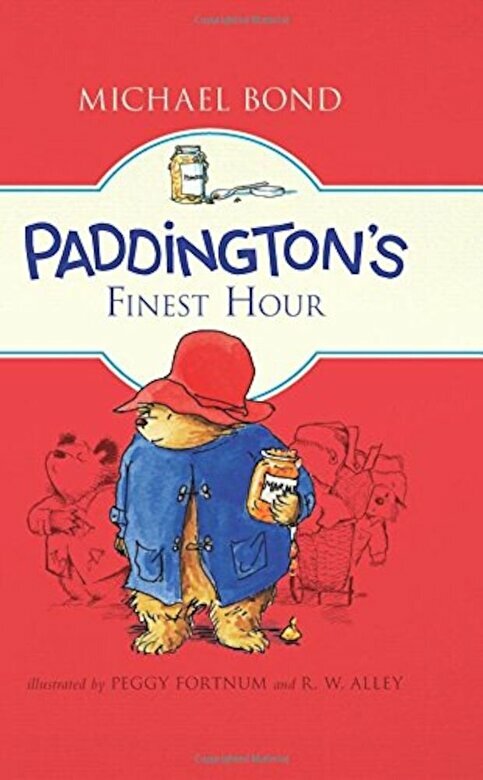 For nearly sixty years, Paddington has enchanted readers around the world with his numerous misadventures and earnest good intentions. From master storyteller Michael Bond, and with interior illustrations by R. W. Alley, this new Paddington adventure will charm and delight readers of all ages.